Students rewarded for living the Olympic and Paralympic Values. 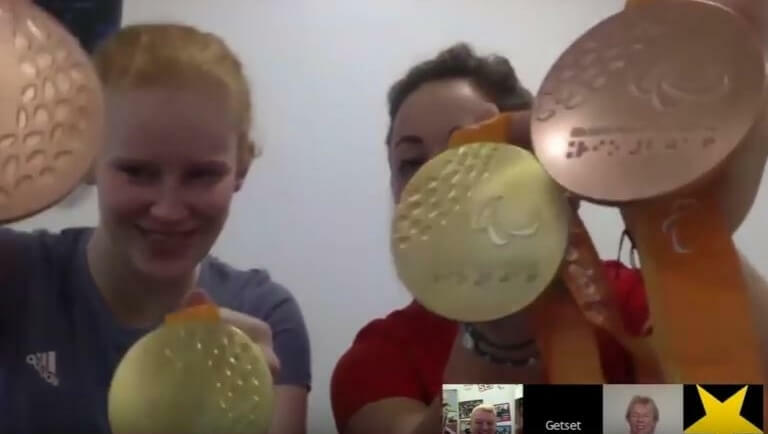 Get Set discusses equality with Paralympic tandem pair Sophie Thornhill and Helen Scott, and Daily Mile founder Elaine Wyllie. Profile of Olympian Zoe Smith – weightlifting. Profile of Olympian Tom Daley – diving. 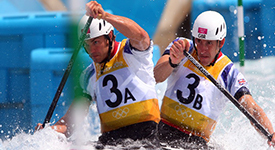 Profile of Olympian Tim Baillie – canoeing. 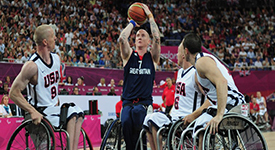 Profile of Paralympian Terry Bywater – wheelchair basketball. 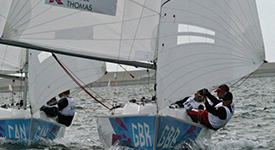 Profile of Paralympian Stephen Thomas – sailing and ice sledge hockey. 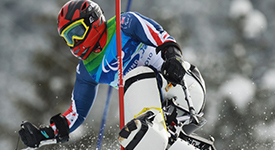 Profile of Paralympian Sean Rose – alpine skiing. 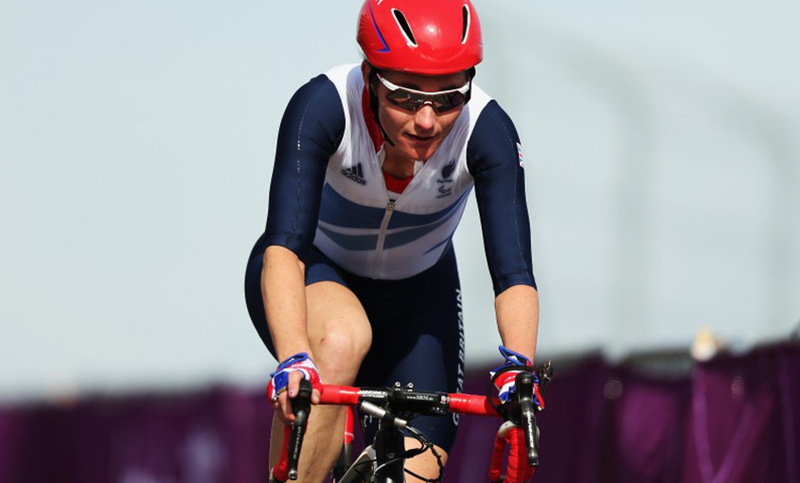 Profile of Paralympian Sarah Storey – cycling. 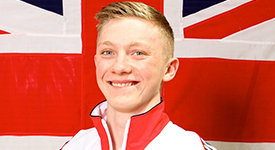 Profile of Olympian Nile Wilson – gymnastics. 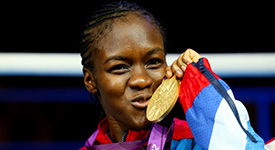 Profile of Olympian Nicola Adams – boxing. 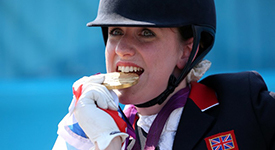 Profile of Paralympian Natasha Baker – equestrian.